Give Your Hair Incredible Shine! 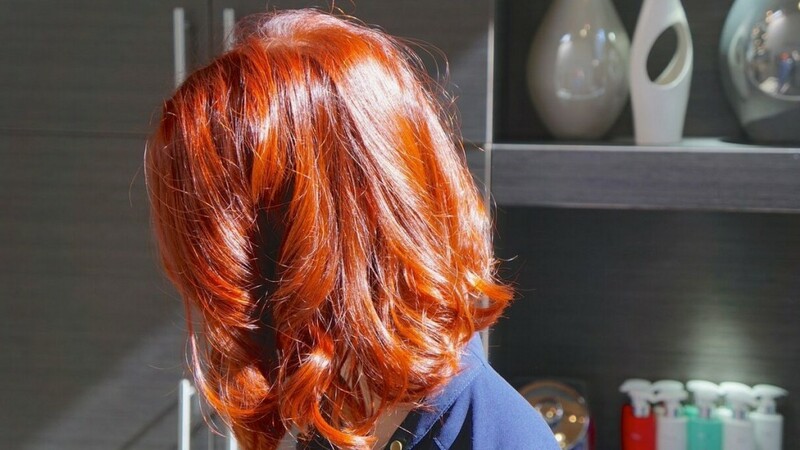 Shining Armor is the ultimate indulgence for color-treated hair. This argan-infused treatment oil is packed with nutrients that can help promote healthy looking hair and help fight fading. Some of these nutrients include antioxidants and vitamins E and F – a decadent feast for any hair type! Shining Armor can be used on wet or dry hair. Just apply one pump of product to your hands (use more if you have coarse or longer hair) and rub them together to warm up the product. Run hands over your hair, thoroughly working the product through to the ends. You can use this treatment daily or whenever your hair needs an extra boost of shine, manageability, and protection. It’s also a great product to use as a hair primer before your regular styling routine. Ok, I’m excited! Now how do I get it? Wearing your own Shining Armor is as easy as creating a personal hair profile on eSalon’s site and placing a new order. 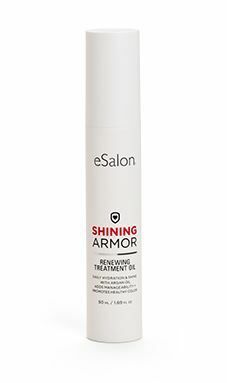 When you reach the checkout, just click through until you see the option to “Add eSalon Products & Accessories.” Make sure to select the box next to Shining Armor Renewing Treatment Oil. That’s it – no jousting skills required! Before you apply Shining Armor, start off with perfect hair color matched to you! Visit eSalon to learn more and get 50% off.